I would give this to my son... the one who doesn't know a stranger, or I should say will talk or hold hands with anyone. Cooper is a black lab. I find this to be a good choice of breed because of how mellow and loving these dogs are. The Lustgarten Foundation supports pancreatic cancer research. I would give this book to my little boys for Christmas. 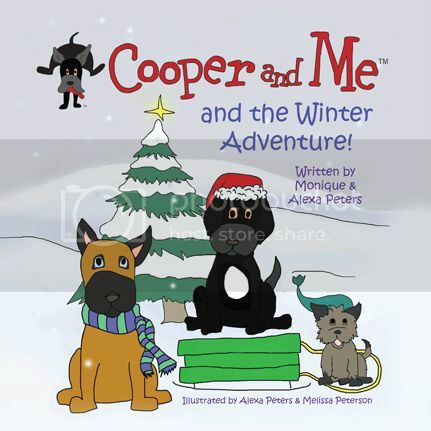 i would give this book to my little nephew, who also has a black dog named cooper! the website has games and coloring pages that can be downloaded!